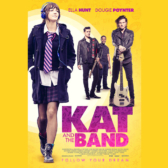 Starline Entertainment is tuning up worldwide sales for the movie 'Kat And The Band', starring Ella Hunt and McFly's Dougie Poynter. 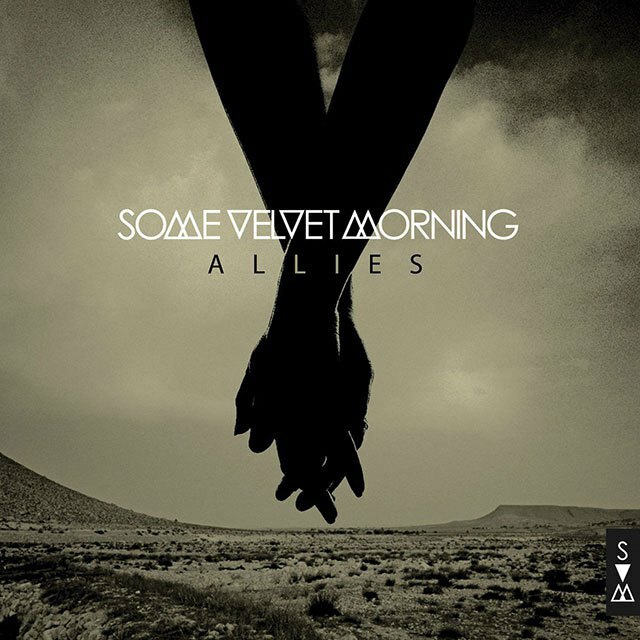 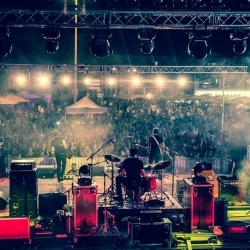 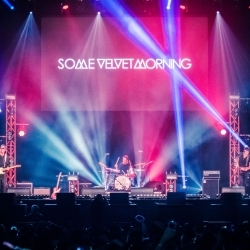 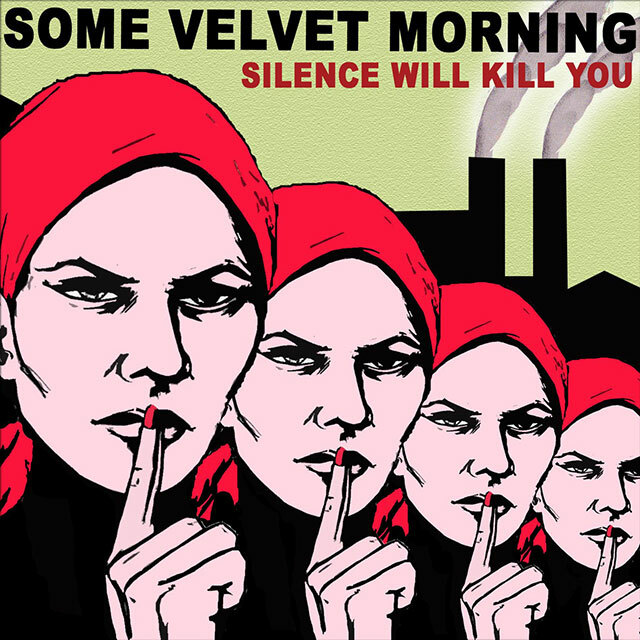 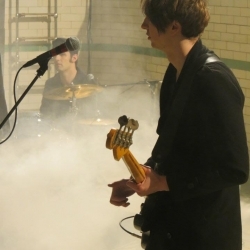 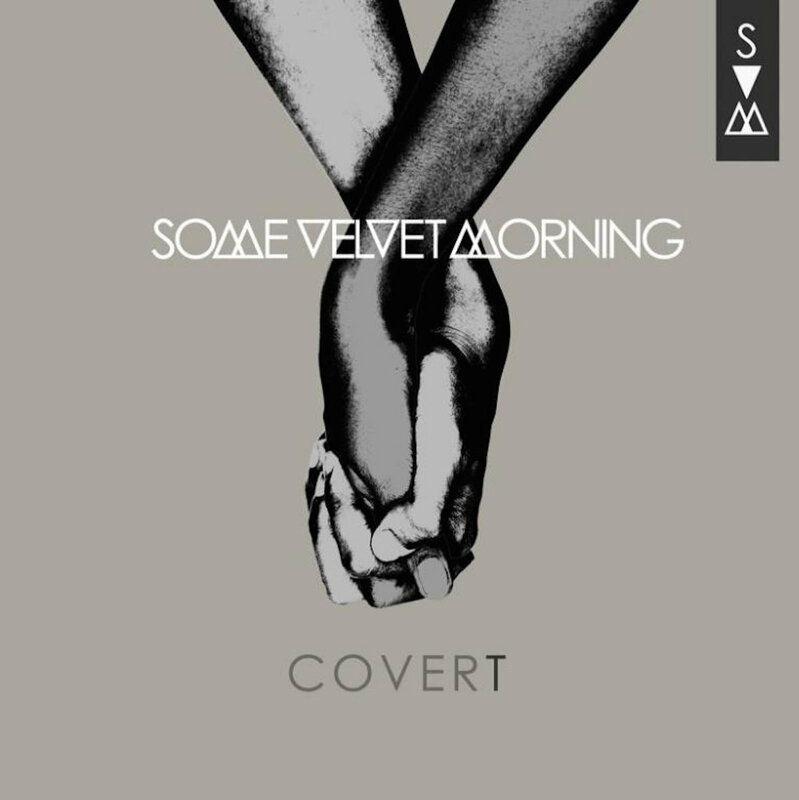 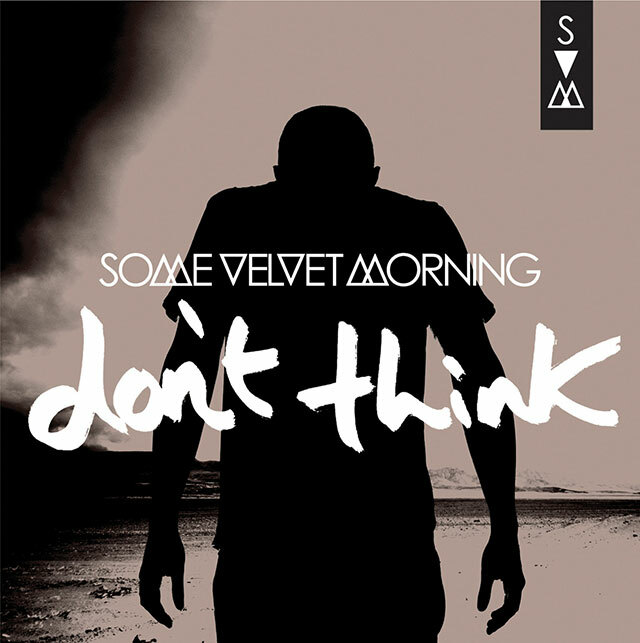 The original music for the film is written and performed by Some Velvet Morning. 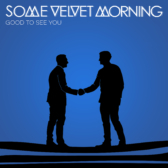 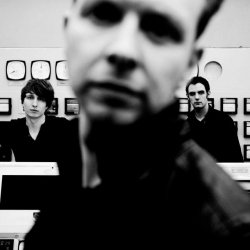 One week to our live show at Scala and we are pleased to reveal the artwork for our new track 'Good To See You' here. 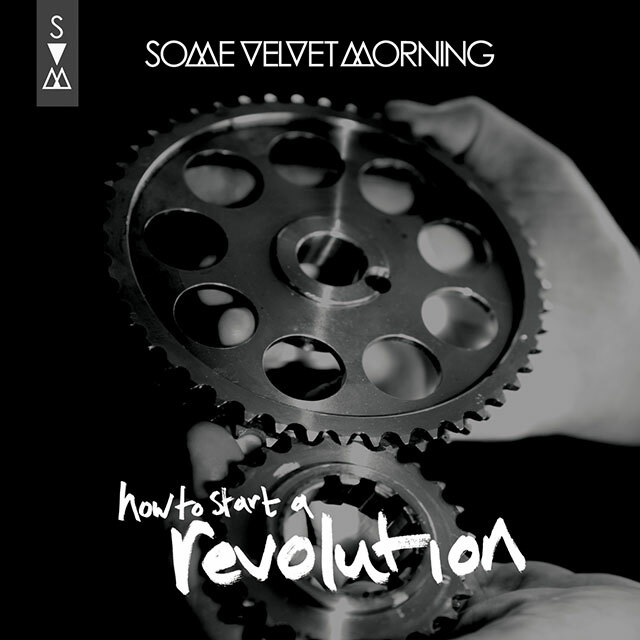 The full track is exclusive to our supporters on PledgeMusic and will be available to all those who come to the show next week. 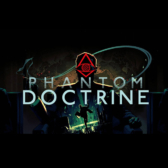 We are delighted to announce that 'Losing My Mind', from our album ‘Silence Will Kill You’, features in the launch trailer for the Phantom Doctrine Game. 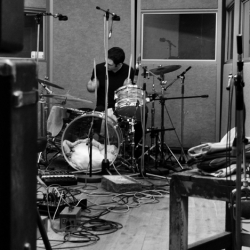 From the bottom [Gavin's to be precise!] 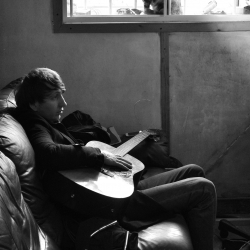 to the top, thank you for helping us raise 100% on PledgeMusic. 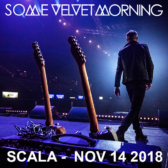 Following the success of our last show at Scala​, we are very pleased to announce our return to the London venue on 14th Nov 2018.